Colorado is no stranger to extreme weather systems such as thunderstorms and tornados so residents in the area surely know how bad things can get. Homeowners ought to be wary of strong winds because they can blow shingles and shakes away. Moreover, they throw around a lot of garbage and muck that usually end up in your gutters. 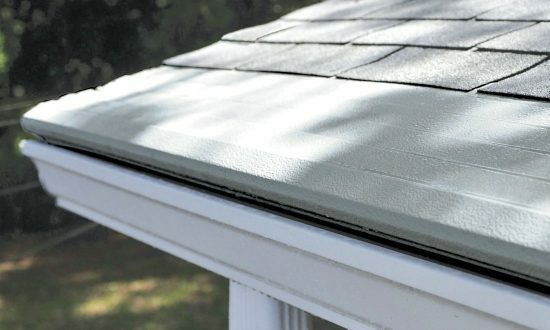 Improve your home’s resistance by protecting your gutters with Gutter Helmet, America’s most reliable name in gutter guards. Fill up a form today and learn more about our product’s unique features.